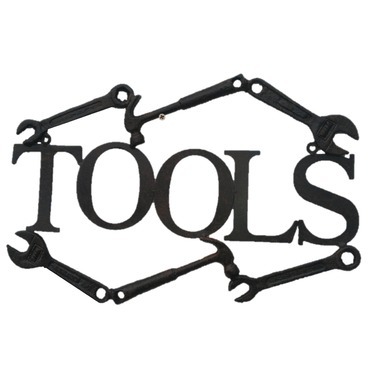 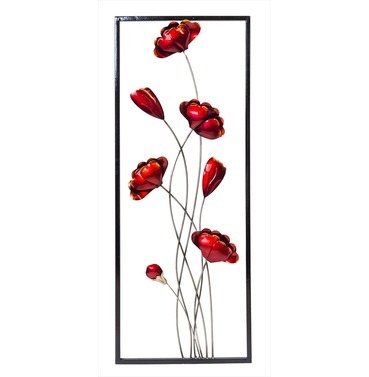 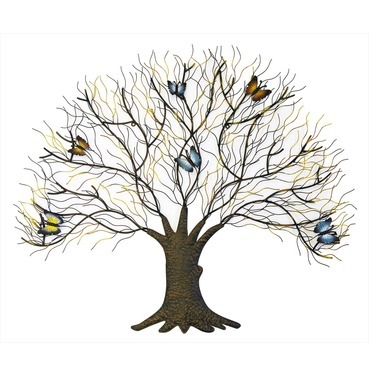 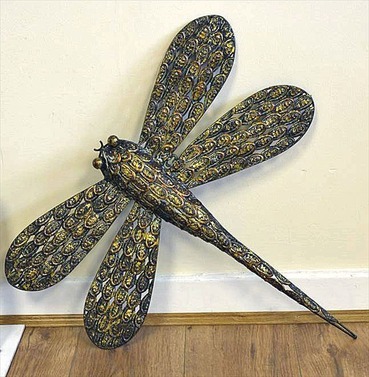 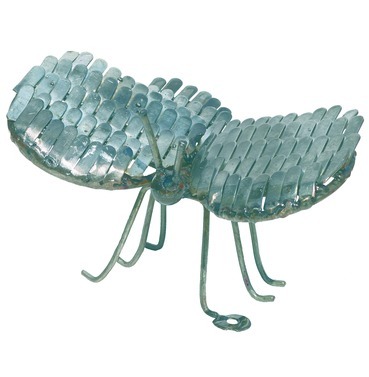 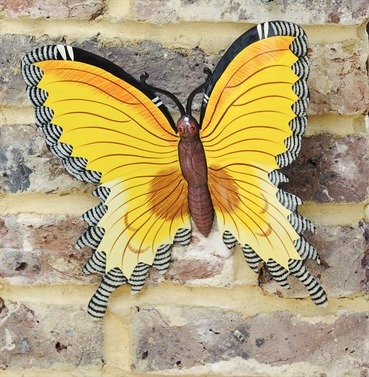 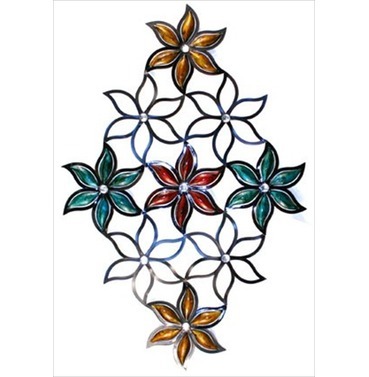 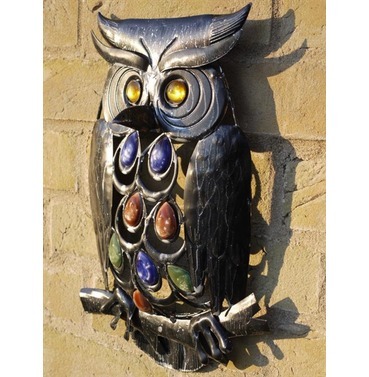 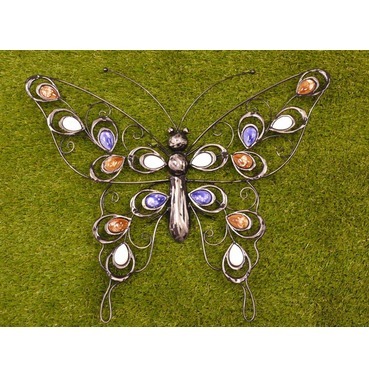 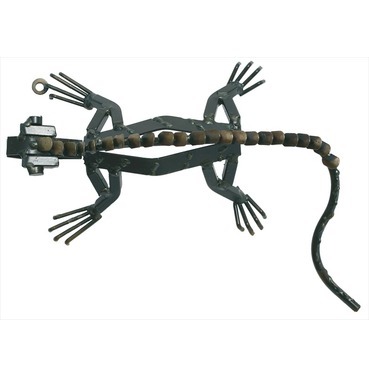 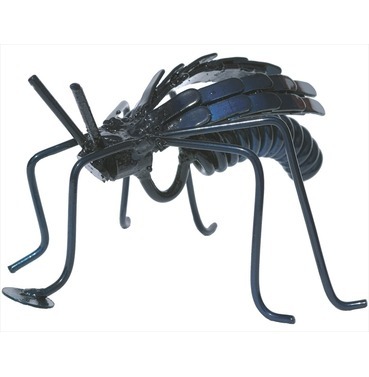 We have an extensive range of interesting, sparkling and fun garden wall art pieces. 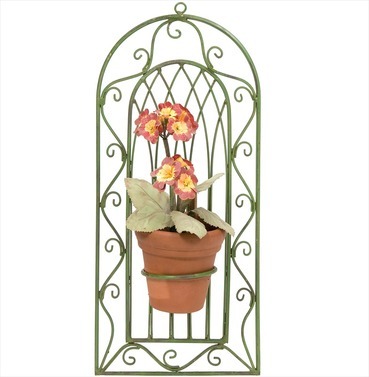 They can be used in places such as conservatories, gardens or anywhere in the house. 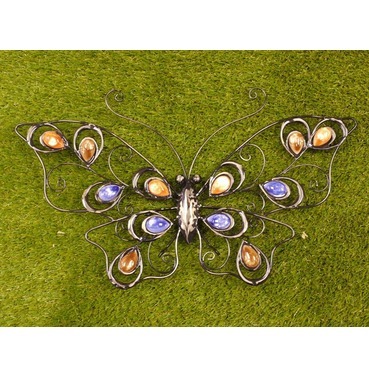 Ranging from abstract to simplistic, all of our art pieces offer eye catching decoration for your garden. 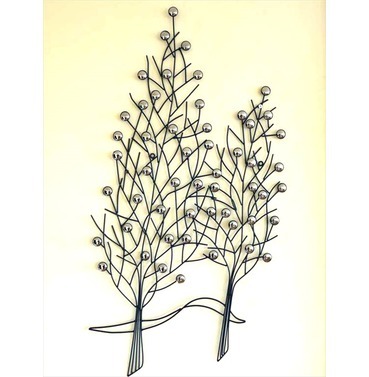 With our range of wall art you can be sure to add some style to your indoor or outdoor space.